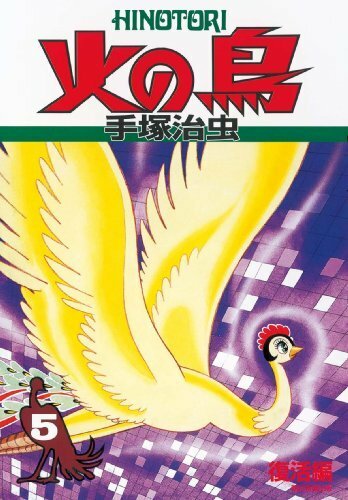 Phoenix (1967-1988) by Osamu Tezuka: Manga in Japan enjoys far more popularity and mainstream acceptance than comic books do in America, hence why the country views Osamu Tezuka’s beautiful, complex works national treasures. Although Phoenix remained unfinished after his death, each of the 12 self-contained volumes sports a standalone story reflecting a broader theme. 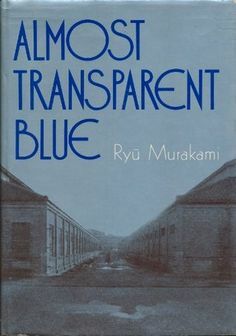 This masterpiece dissects existential and Buddhist philosophies for a thoroughly provocative reading experience. 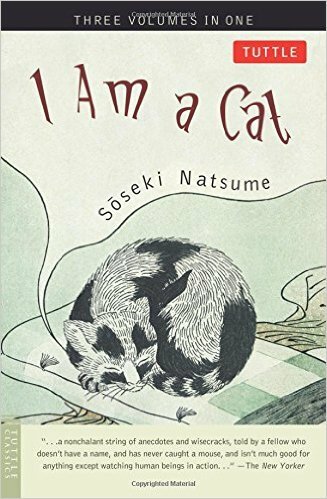 I am a Cat (1905-1906) by Natsume Soseki: One of Japan’s finest satires, I am a Cat deconstructs Meiji politics and social constructs, particularly those liberally borrowing from the “West.” The narrator itself is a little housecat watching the neighborhood’s day-to-day doings and relating them back with detachment and irony. 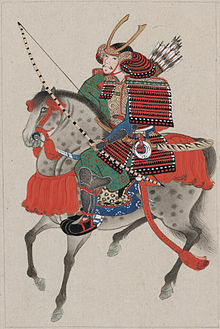 Kokin Wakashu (circa 905) by Various: Emperor Uda and his scion and successor, Emperor Daigo, ordered this collection of royal waka to celebrate Japan’s rich creative heritage. 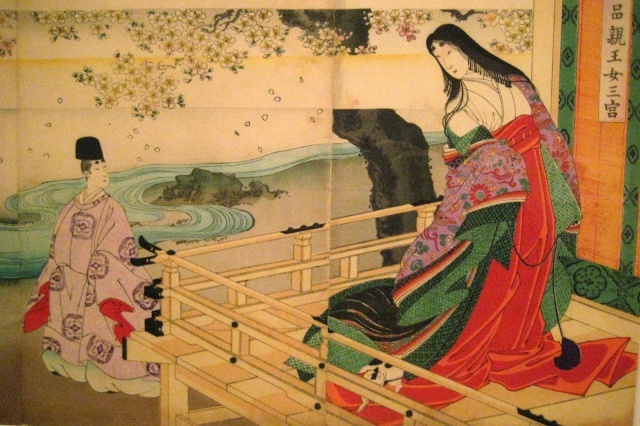 Spanning 21 collections and roughly 1,111 poems, it was compiled by court poets Mibu no Tadamine, Ki no Tsurayuki, Ki no Tomonori and Oshikochi Mitsune and included works by Ono no Komachi, Ariwara no Narihira and Fujiwara no Okikaze Henjo as well as the editors themselves. 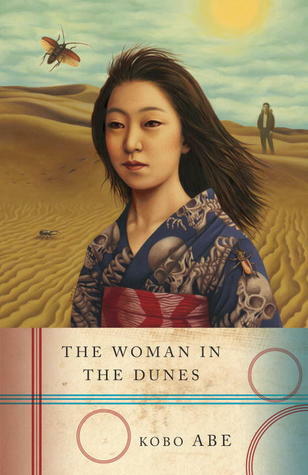 This entry was posted in Jezebel Home and tagged A Personal Matter (1964), Five Essential Works of Japanese Literature, I am a Cat (1905-1906) by Natsume Sosek, Kokin Wakashu (circa 905), Phoenix (1967-1988) by Osamu Tezuka:. Bookmark the permalink.